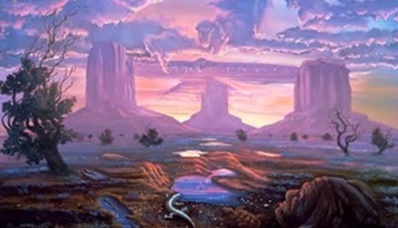 In Sedona, art galleries feature traditional fine art and contemporary art, Southwest art, Native American art, Indian pottery, sculpture, fine art photography, prints, and other types of visual art. If you’re interested in collecting art or just want to view it, these are the art galleries of Sedona, Arizona. For nearly 3 decades Bearcloud’s Gallery has been a landmark in Sedona, featuring his amazing spiritually inspired paintings that open doors to mystical realms. Now that we have expanded, we are carrying other Native and Native-inspired artwork, jewelry, sculpture, pottery and more. The Van Loenen’s Galleries are dedicated to bringing joy and beauty to the art collectors. 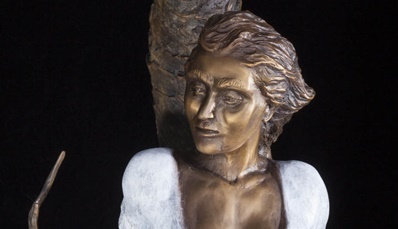 With the multiple pieces, we offer paintings and sculptures that will enhance your life and touch your heart. We would like to create a dialogue between the established and the experimental, the past and the present, while being accessible to a public that ranges from scholars to young children. It is our wish to fulfill your art desires with unique and inspirational creations. We welcome you here! 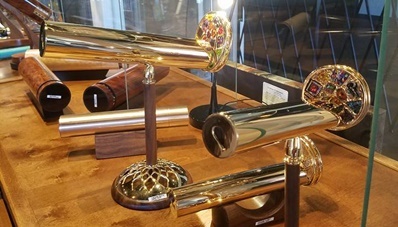 Magical Mandala Kaleidoscope Gallery showcases an array of kaleidoscopes crafted with unbelievable beauty from artists around the world. The shop also features a special collection of mosaic garden tables, perfect for Sedona.